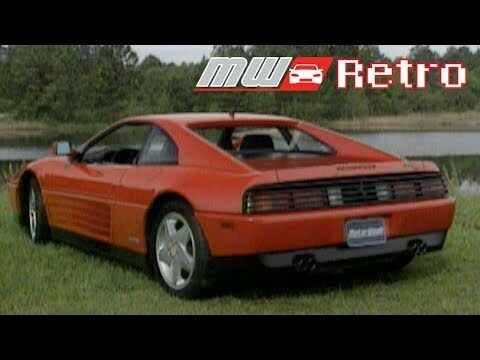 The Ferrari 348 tb / ts replaced the 308 / 328 series of cars. The 348 was more refined, quicker and better handling than the models it replaced. Here is what you need to know about the 348 tb / ts. Many of us dream of owning a Ferrari. More than just about any other manufacture a car with the prancing horse lets others know that you have made it. The problem is most of us don’t have at least $200,000 to spend on a car. Is it possible to get into a car from the Italian sports car maker for an affordable price? Is there such a thing as a cheap Ferrari? The answer is yes, yes there is. However there is a bit of a catch, which we will talk about later. Before we get into the negatives, let’s look at 5 of the more affordable Ferrari options on the used market that won’t cost you about the same as a house (depending on where you live).